Insurance is your collateral when the unexpected happens. For this reason, if you intend to rent a car or travel for only a day, you will still need protection. It is in your best interest to purchase temporary day insurance. We tell you where to get this type of insurance in the UK. Day insurance is important if you want to be protected from the inevitable. Maybe you are renting a car for a day or borrowing a friend’s vehicle to haul things to your new abode. In cases like these, it would be prudent to buy a day insurance to make sure you are covered. Day insurance makes sense instead of modifying an existing policy to add extra drivers. 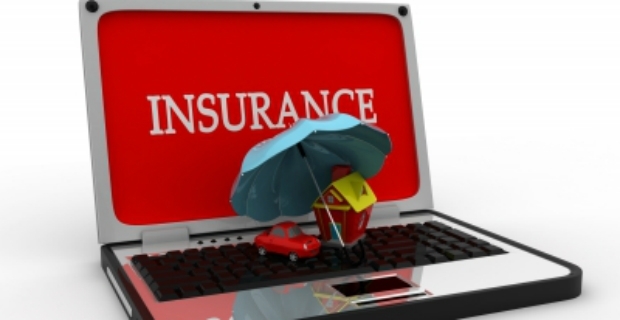 Take a look where you can buy adequate one day insurance. RAC offers several insurance products from car and home to van and motorbike insurance. You can get comprehensive coverage immediately and the cost is £10 per day. The advantage of doing your insurance with them is you only pay for the number of days you need even if it’s only for a day. In addition to standard liability insurance, you can also add a short-term breakdown cover for an additional £1.70 as well as European cover. Hence, if your car is registered in the UK and you wish to go to the mainland for a day, it is also possible to add this feature in your insurance cover. Aviva offers temporary cover from 1 to 28 days. Their temporary car insurance will not affect your car’s main insurance policy. In addition to car insurance for business use, Aviva provides uninsured loss recovery. 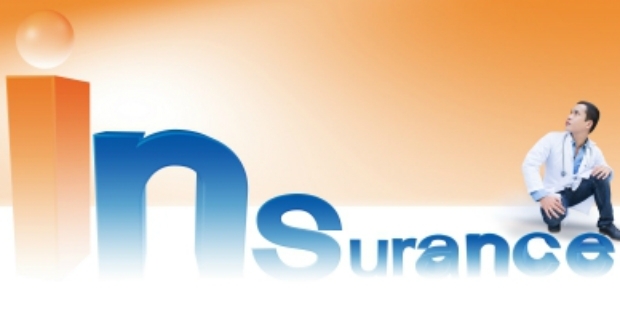 You can get a quote from this company for a day insurance which can take effect at a stipulated date or immediately. After the policy is bought, you will be sent a link to your documents which you can download and print at home. One day insurance is available to at least a driver who is 21 years old. Maximum age should be 75. The insurer must also hold a UK licence for at least 12 months in a row for the application to be approved. An EU licence may be accepted by some insurance companies.